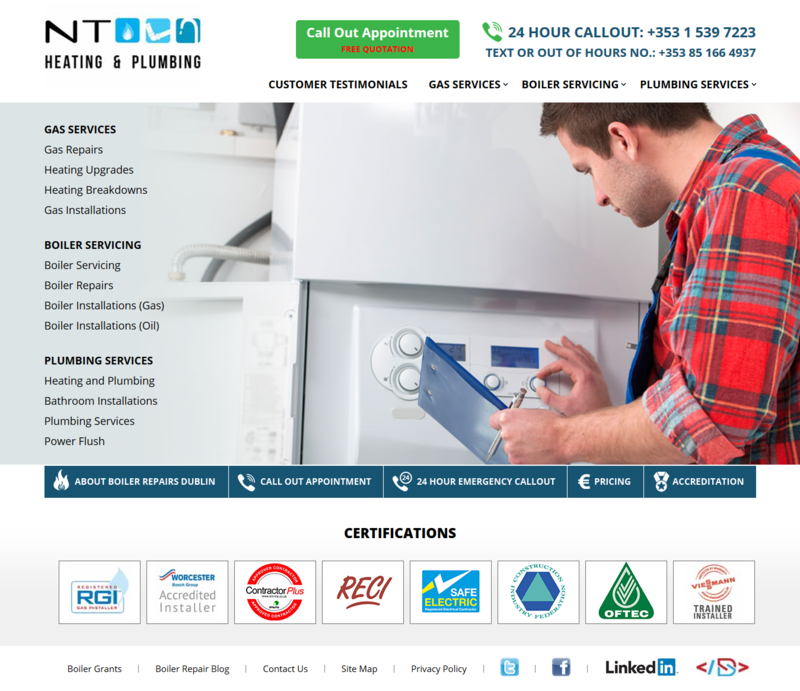 Results to Date: Jan 2018 - 4000 Organic Page IMpressions - 150 Click-throughs, and top three organic position for keywords such as: 24 Hour Boiler Repair Dublin, Boiler Repair Dublin, Boiler Repairs Dublin, Baxi Back Boiler Service, Gas Heating Repairs, Gas Boiler Repairs Dublin, Gas Boiler Repair Dublin, Oil Boiler Service Dublin and Gas Boiler Service Dublin. 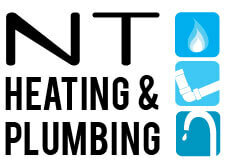 Company Description: Gas & Oil Boiler Repair, Service & Replacement company, including Plumbing and Bathroom Services. Objectives: Build a website that would allow for immediate lead generation, strong organic position and prospect trust. Along with establishing the company online with Google Plus, Twitter and Facebook.